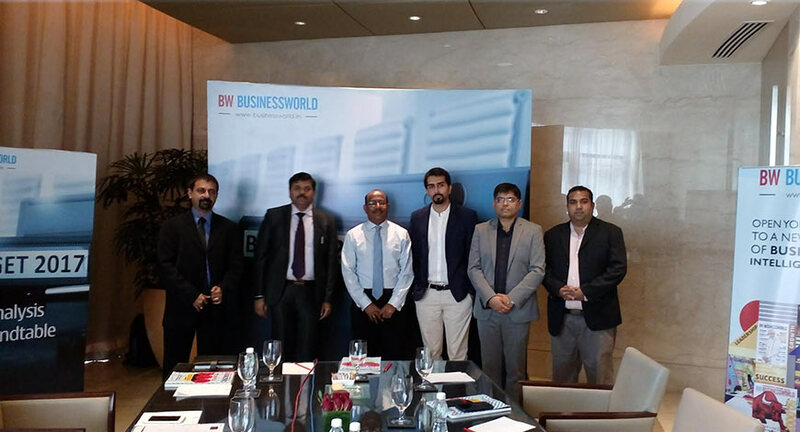 India’s CFO’s forum session of BW Businessworld’s post Budget 2017 panel discussion was held at Trident, BKC, Mumbai. There is only a thin line or imaginary demarcation between a CEO and a CFO in any organization. If the CEO is not a hands on person, there will be a CFO to look after the affairs of the organization. 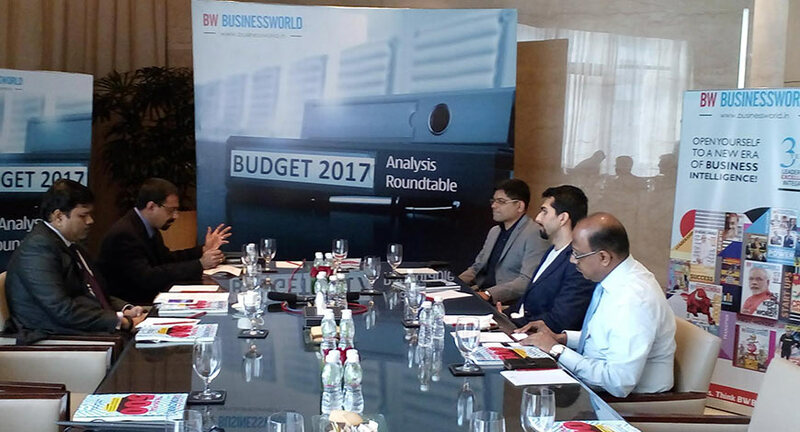 That’s exactly the reason why BW Businessworld made it a point to have a CFO session right at the beginning of its post Budget 2017 analysis. 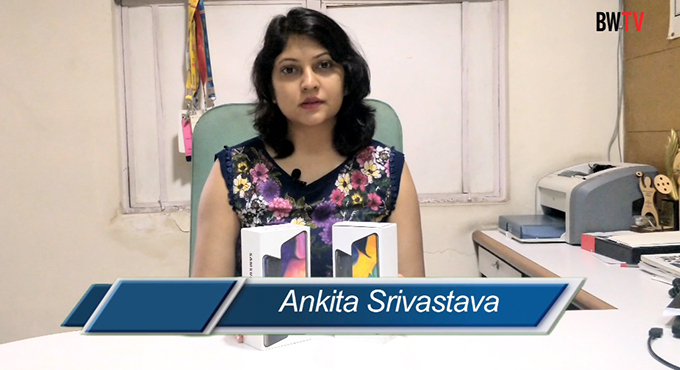 Pre Budget, the corporate India expected a reasonable reduction in corporate tax. Instead, the Budget looked at only the MSME sector and ignored the major corporates. Post Budget, nobody is complaining in open, but grumble in private conversations. How easy for the CFOs to run their organisations in post Budget scenario, the panel discussed. Felt, Sumit Sabharwal, CEO & Managing Director, Excelity Global, “Overall through the Budget, the government’s intention is very positive and is reaching out the underprivileged with a helping hand from the corporates. “There is also a huge potential for FDI in the back drop of the elimination of FIPB in the near future,” said Sabharwal. Babu Shivaprakasham, Partner Economic Laws Practice said that the policies adopted by the finance minister made easy to follow and make accountable the frauds in a banking environment. “In the backdrop of demonetization, the economy still need to grow and the banking sector have to come up with more innovative products,” said Babu. This is really a challenge in today’s scenario, opined Babu. “What we need today is structural reforms not incremental reforms,” averred Tejas Khoday, CEO & CFO of Fyers, who travelled from Bangalore to Mumbai to participate in the CFO panel discussion. 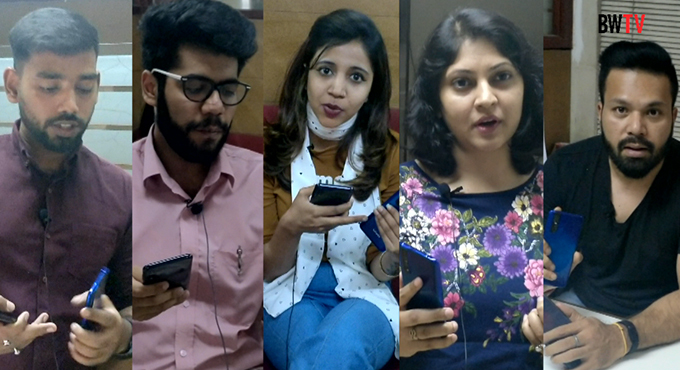 Tejas felt that the Budget is below average and not addressed any issues at all. “The Budget 2017 is a hogwash and gimmick and I won’t buy it,” he said. Other than the sops offered to MSME by way of a tax reduction, which hardly matters, the Budget is not offering nothing, he said. A.K. Sridhar, CIO, India First Life Insurance said, “While the Budget touched up on many aspects, it lacks depth in any particular area.” “My worry is that this Budget can be just another one which made a lot of promises and no proper planning at the execution front,” Sridhar summed up the discussion. 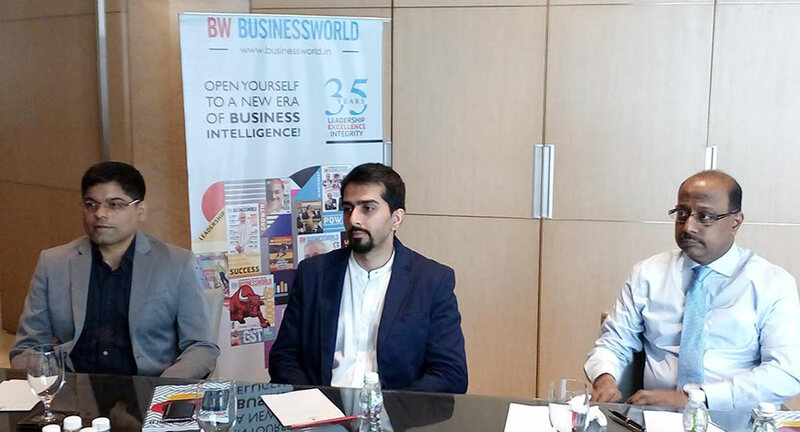 Moderated by BW Businessworld’s Senior Editorial Lead, Roy Varghese, CFOs of corporate India which discussed the Budget 2017 felt that the Budget is a mediocre one, which is not having any depth at all.